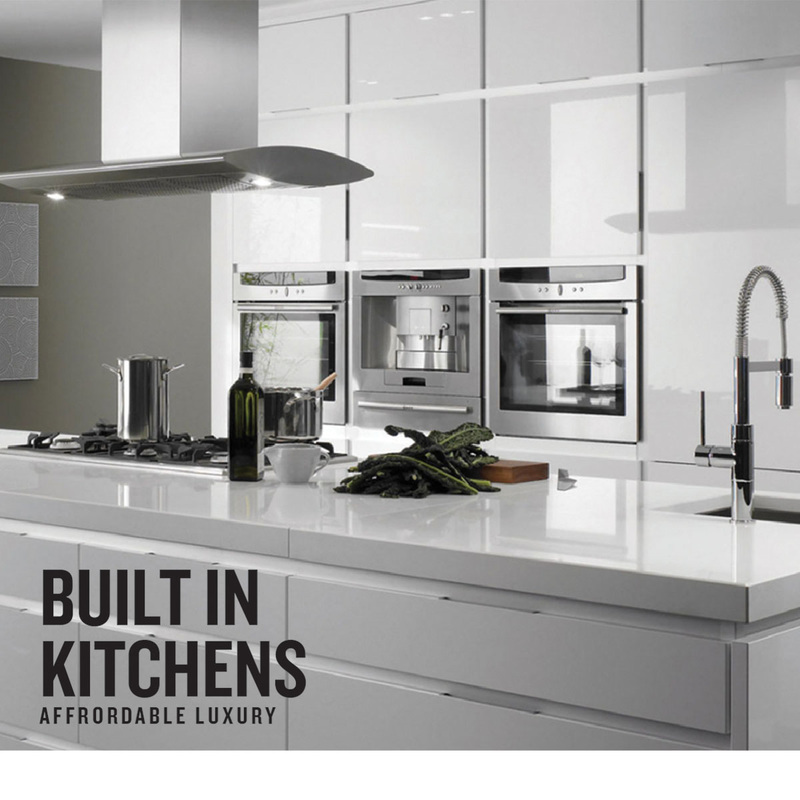 We know you love spending time in your kitchen because its your domain. So why not make it more happening and entertaining for you. Visit your nearest Signature deal and order the best combination that suits your space and your taste. Be assured, we have the right one.